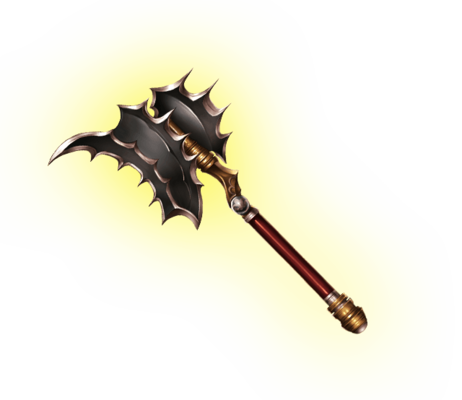 The battle-axe danced in glorious frenzy in the hands of its wielder, the battlefield echoed with thunder at every strike. All that sought to oppose were shown the true might of light. No mercy was shown that day. This page was last modified on 5 November 2018, at 15:40.